President Obama's State of the Union address did not impress Peter Kirsanow. Nor did it surprise the Cleveland-based labor attorney. 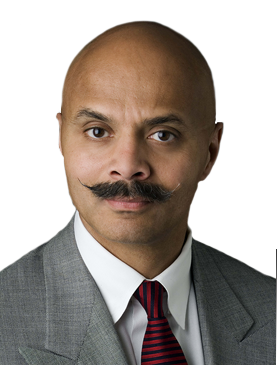 Kirsanow is a member of the U.S.Civil Rights Commission, and has served on the National Labor Relations Board. He also provided expert testimony on a bill then-Senator Obama sponsored, an encounter that helped shape his opinion of the President. In this interview, he shares that story, and explains why he opposes an increase in the minimum wage and providing a pathway to citizenship for illegal immigrants, as supported by the president.